The stratigraphy of Stage 5 (Upper Ashgillian) in the Oslo-Asker district is described. Three new formations are proposed: the Husbergøya Shales, the Langøyene Sandstones and the Langåra Limestone-Shale Formation. A type section for Stages 5a and 5b is designated. 5a is shown to be relatively consistent in thickness and stratigraphy throughout the area, but 5b is a regressive sequence characterised by rapid vertical and lateral facies changes and marked thickness variations reflecting Upper Ordovician diastrophism. 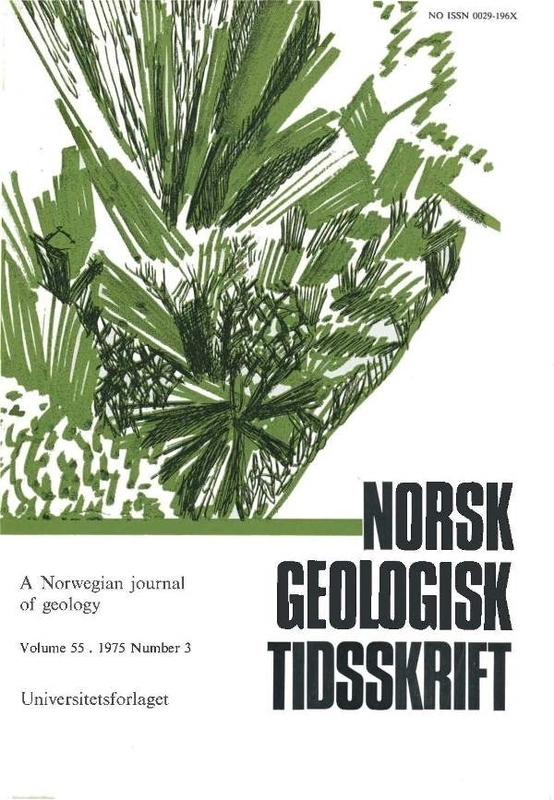 The local palaeogeography of Stage 5b is interpreted as an offshore sand bar migrating northwards giving predominantly clastic successions in the Oslo area, while to the north a deeper water, lower energy environment prevailed giving rise to an interbedded limestone-shale succession. The end of the regression is marked by a widespread oolite. Cutting the sequence are deeply incised channels of 5b age, many of which can be shown to cut lithified oolite at the top of the sequence.